Stephen Paddock killed 59 people and injured over 500 before turning his gun on himself. The investigation into the case has created more questions than answers. And one piece of information that just came out may be proof of Muslim terrorist inspiration. The amount of planning that went into the murderous rampage committed by Stephen Paddock in Las Vegas has created a lot of questions. And new information proves he had a much grander plan, which was largely inspired by past Muslim terrorist attacks. In the Las Vegas mass shooter’s car and home, an explosive compound has been found. Fifty pounds of the compound were found in his car. The compound is known as ‘Tannerite,’ and is believed to have been used last year in a terrorist bombing in New York City. “An explosive compound like the one found in Las Vegas mass shooter Stephen Paddock’s car and home is believed to have been used last year in an alleged terrorist bombing in New York City. Authorities say they recovered an undisclosed amount of the compound known as Tannerite from Paddock’s home in Mesquite and 50 pounds from his car parked at Mandalay Bay, where he used high-powered firearms to mow down concertgoers at the adjacent Route 91 Harvest festival on Sunday. Police have not said why the 64-year-old Paddock possessed Tannerite, which is unregulated and legally used by marksmen to create targets that emit a small cloud of smoke when they are struck. Authorities also found ammonium nitrate, another ingredient that can be used to build bombs, in his vehicle at the site of the shooting. The September 2016 bombing in New York City injured 31 people, and various news accounts quoted unidentified federal officials as saying residue of the product was found at the scene. Later, Ahmad Rahami, an Afghan immigrant was arrested and charged with federal terrorism and weapons offenses for that bombing and two others in New Jersey. Ahmad Rahami was associated with the Al-Qaida terrorist group and had posted videos praising a former terrorist leader and decrying the U.S. military. This new information comes after ISIS has been claiming responsibility for the attack in Las Vegas. Their claims have been largely ignored, but with the shooter having an explosive commonly used by Islamic terrorists, it has reignited the possibility of Paddock having been at least influenced by ISIS. ISIS has been pointing out Las Vegas as one of their targets for many months, highlighting the Las Vegas strip in some of their propaganda videos. 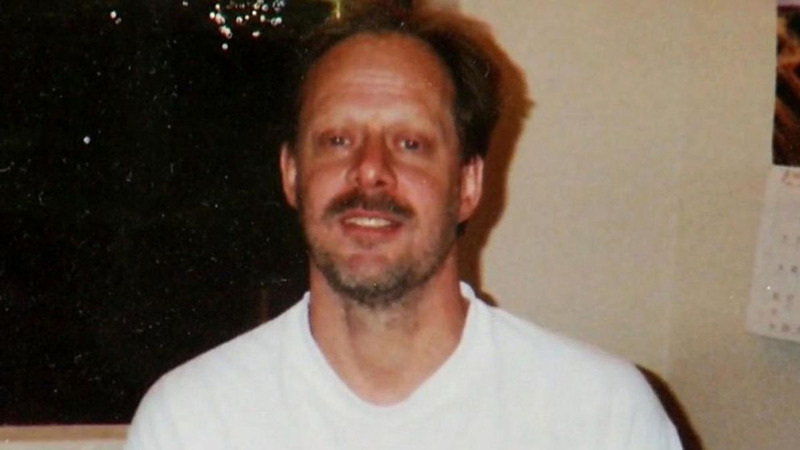 Do you think the Las Vegas shooter, Stephen Paddock, had connections to ISIS prior to the shooting?